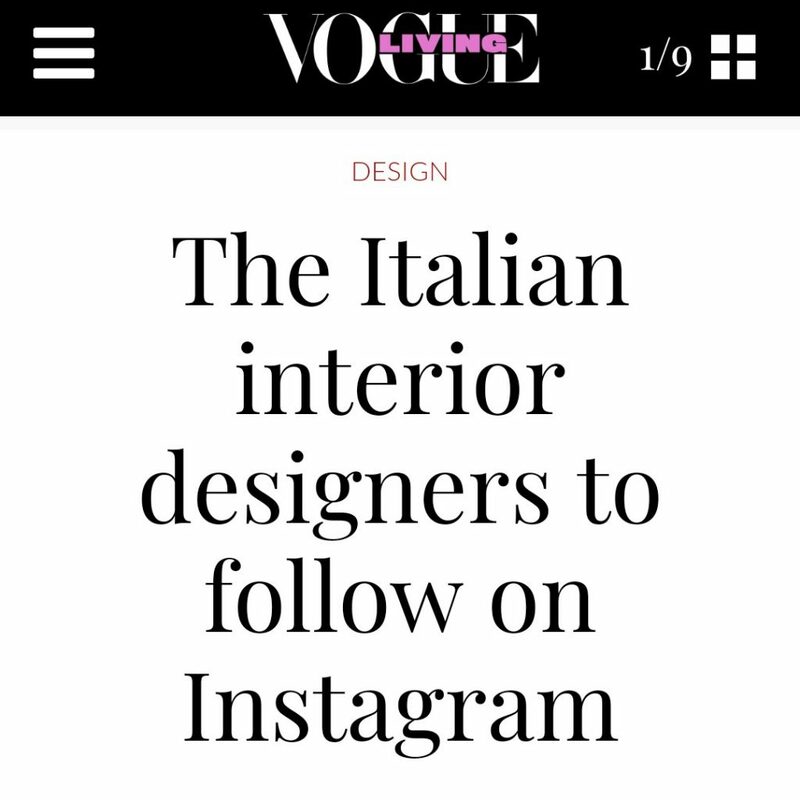 As I had anticipated on my Instagram profile, in June we begin the renovation of our new home! 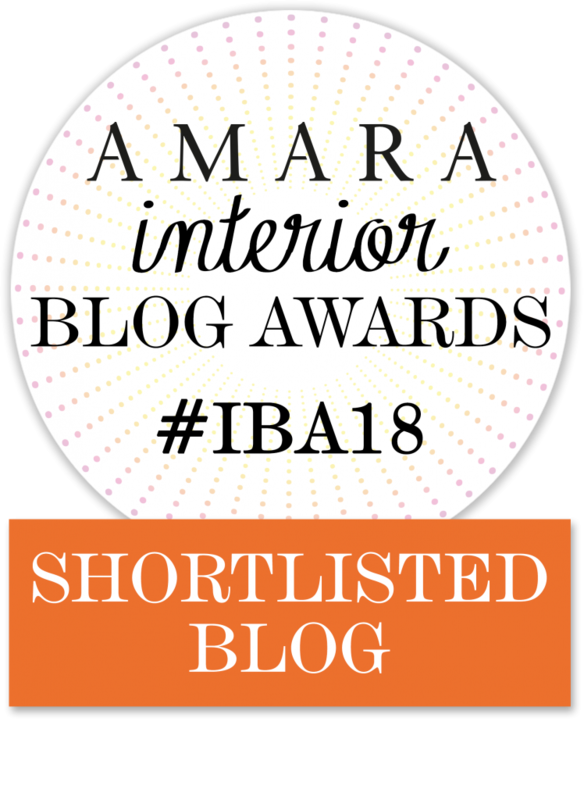 An adventure bringing us to work for months on the search for materials and furnishings. 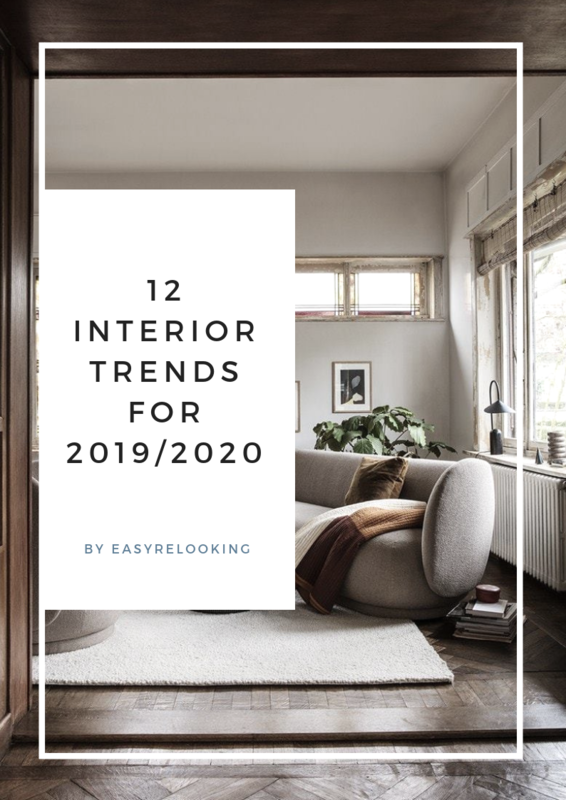 This time, therefore, not for my clients but for us. And I confess that I consider myself a demanding customer! 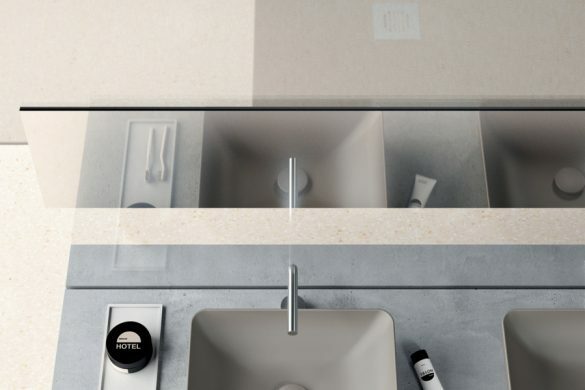 In my research I discovered the Color Elements line by GSI Ceramica, which offers washbasins and wall-hung sanitary ware of different colors, all with a matte finish. 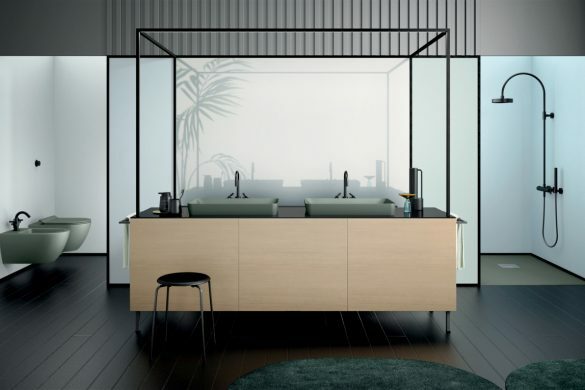 The materiality of the colors offered immediately struck me! 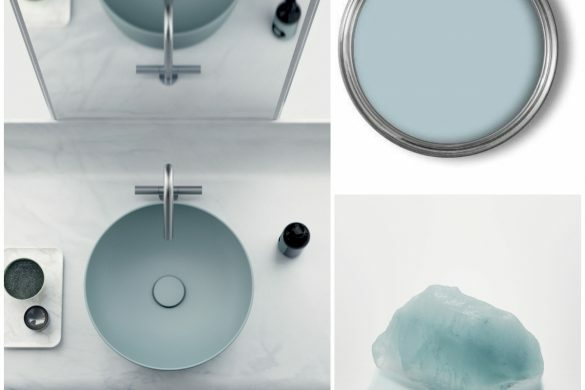 As we must also renovate the bathrooms, I must confess that chosing opaque sanitary ware and washbasins intrigues me, even better if the same color tone. 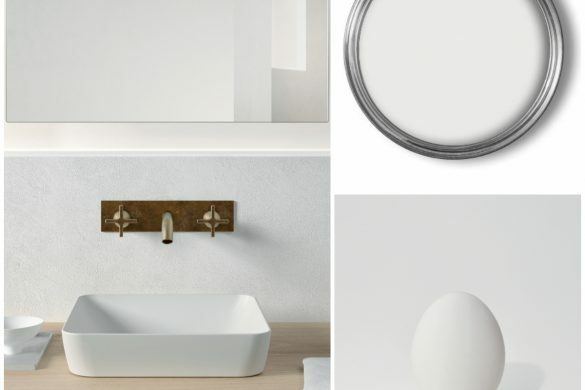 You can create interesting moodboards also for the bathrooms! 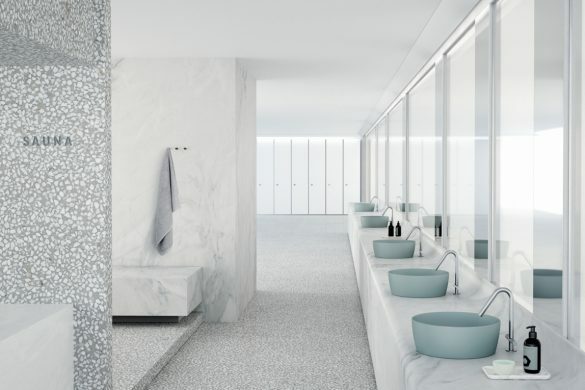 This is the demonstration of how the bathroom is becoming increasingly important and subject to personalization, and GSI understood this point very well. 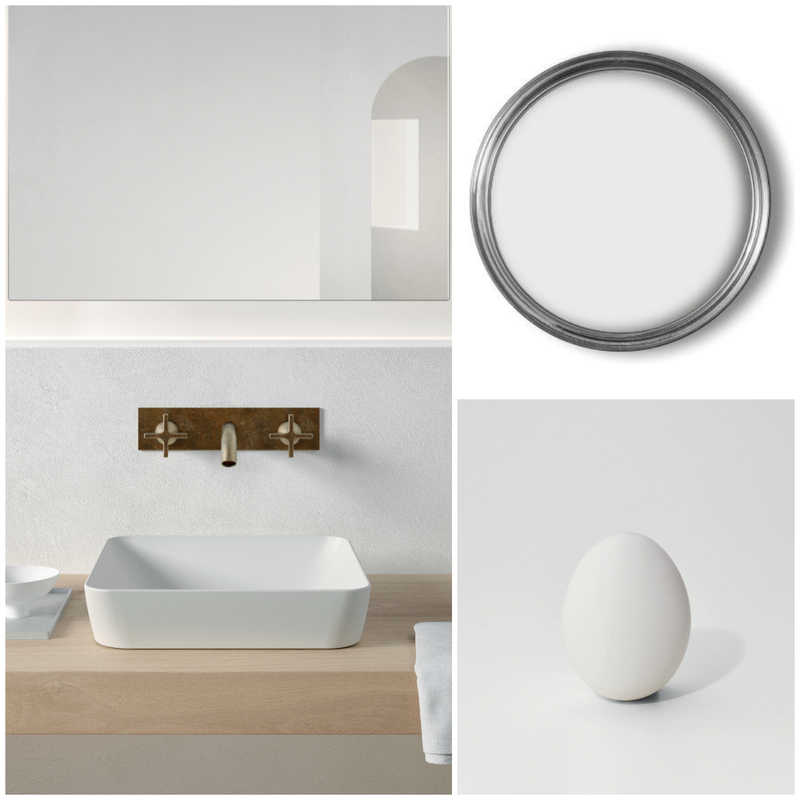 Certainly, aesthetic is important and it’s the first thing that struck me about GSI’s Color Elements products. 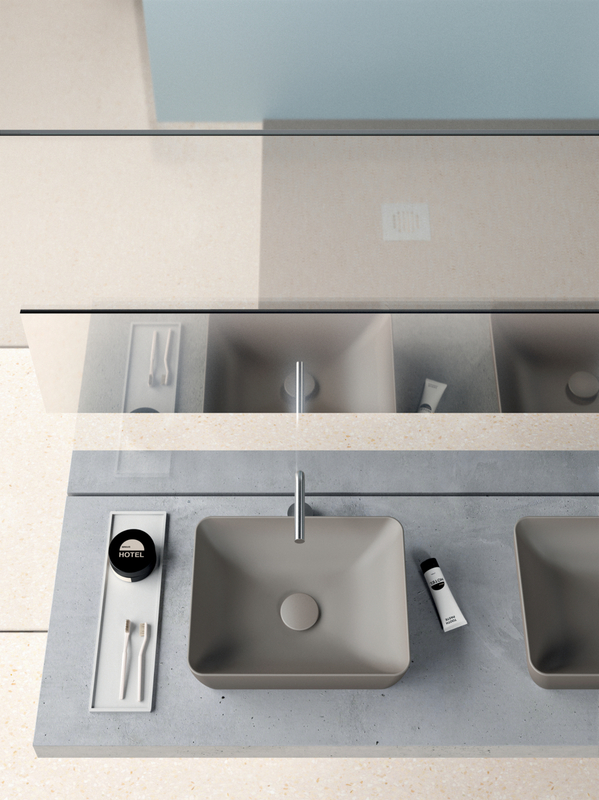 A completely opaque sanitary, even inside, will be easily cleaned as one with a glossy finish? 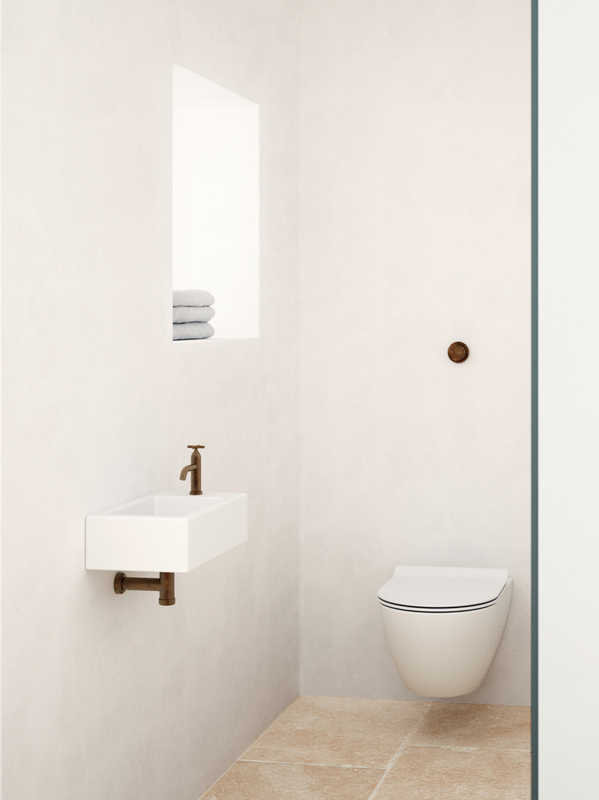 I must say that GSI Ceramica seems to be one of the few companies that covers the inside of the vases with Extraglaze®, a ceramic glaze that makes surfaces more brilliant, resistant and easily washable. 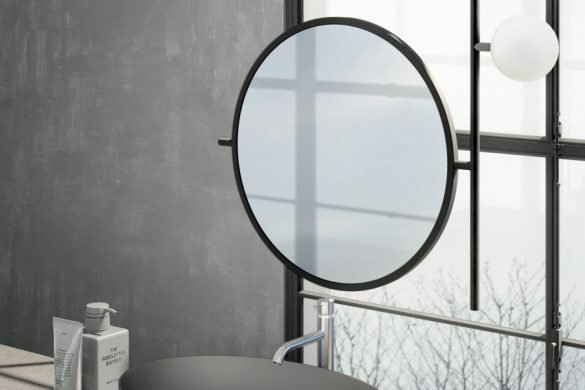 This solves the possible problems that can be had in sanitary with a matte finish. 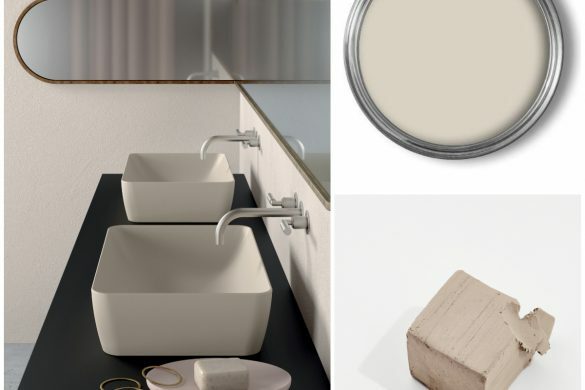 The colors proposed by GSI Ceramica in the Color Elements catalog are perfectly suited to the domestic environment but, in my opinion, they would give an unique and distinctive feature if inserted also in hospitality contexts (hôtellerie, spa, catering), like the same settings on the company website suggest. 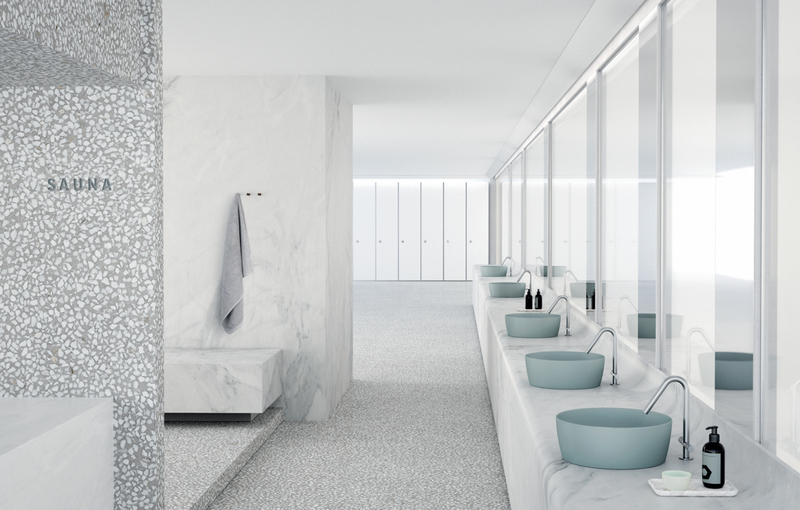 The pastel colors proposed allow you to set them in any situation. 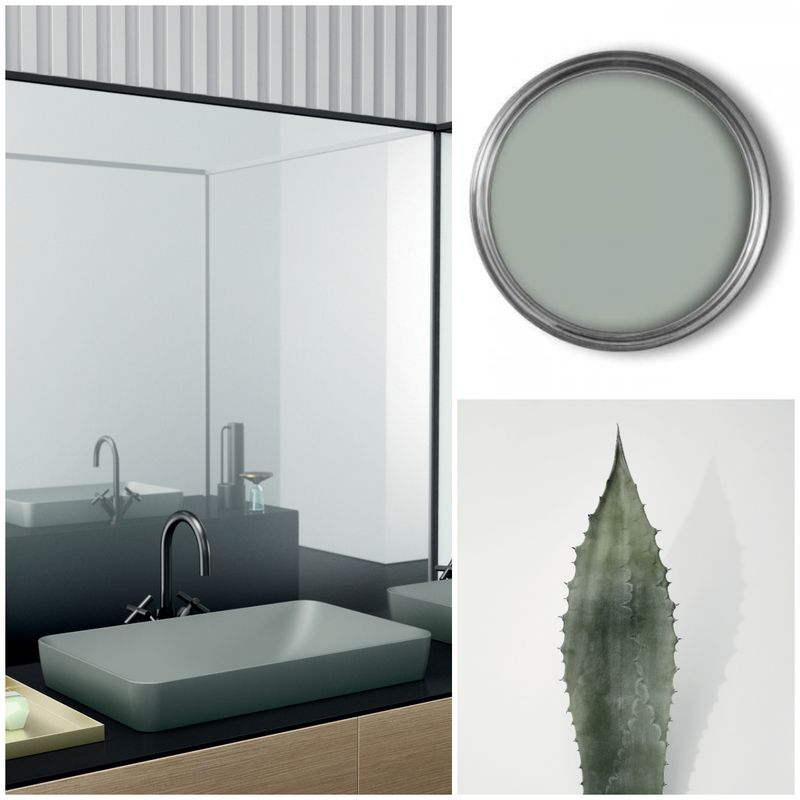 A particular green gray that I personally love and not just for sinks and sanitary ware. 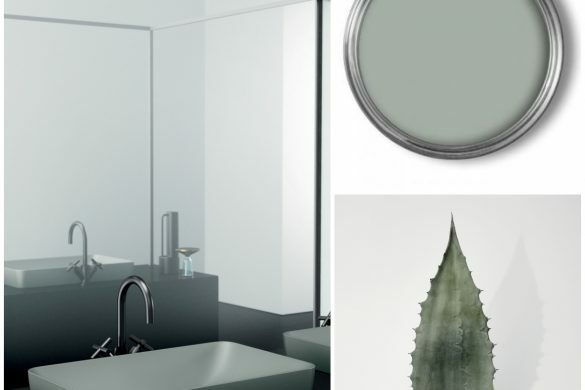 For a bathroom that wants to amaze and build with the appropriate color palette. 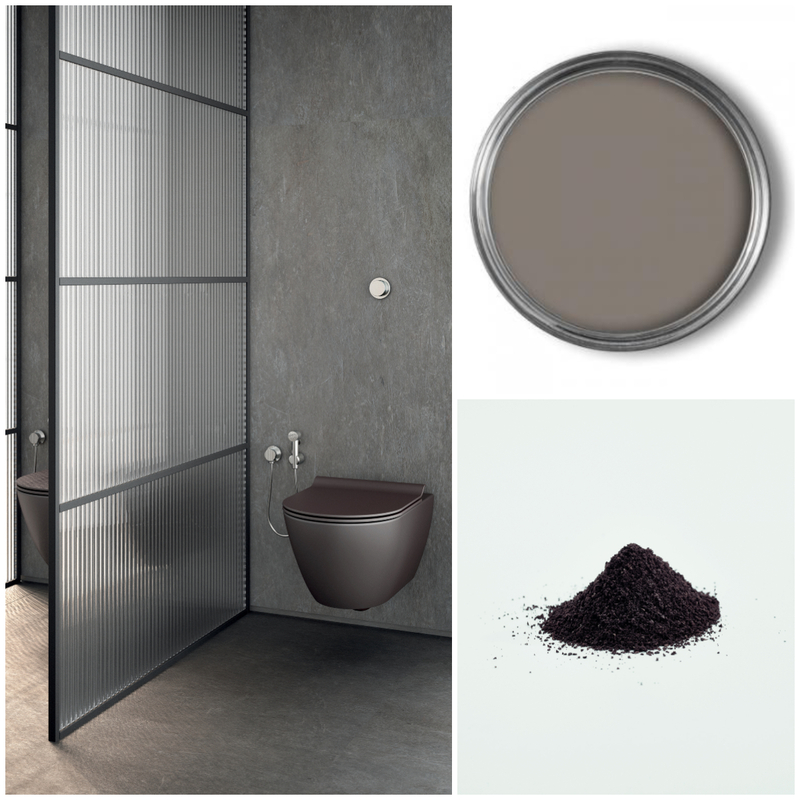 The classic color that can not miss, for those who do not want to risk with particular colors. 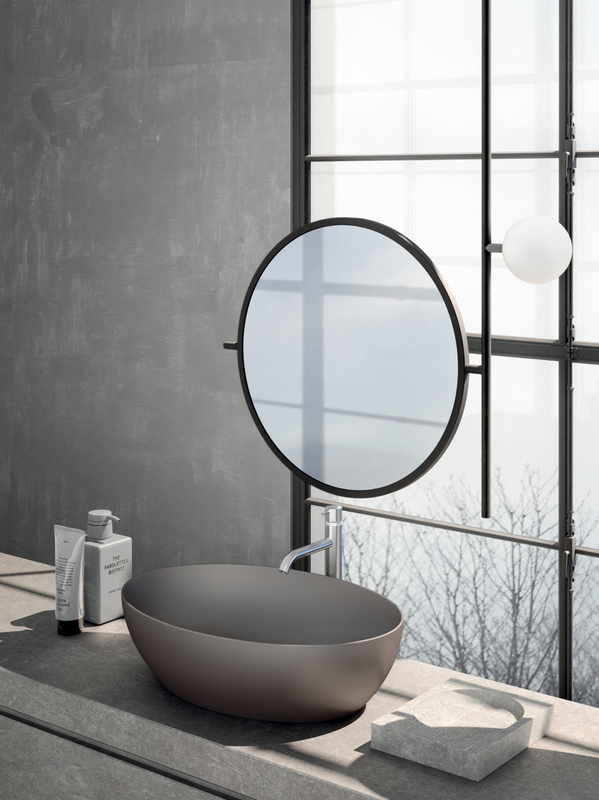 However, the white in the matte finish certainly gives a “something more” to the bathroom, compared to the glossy finish. 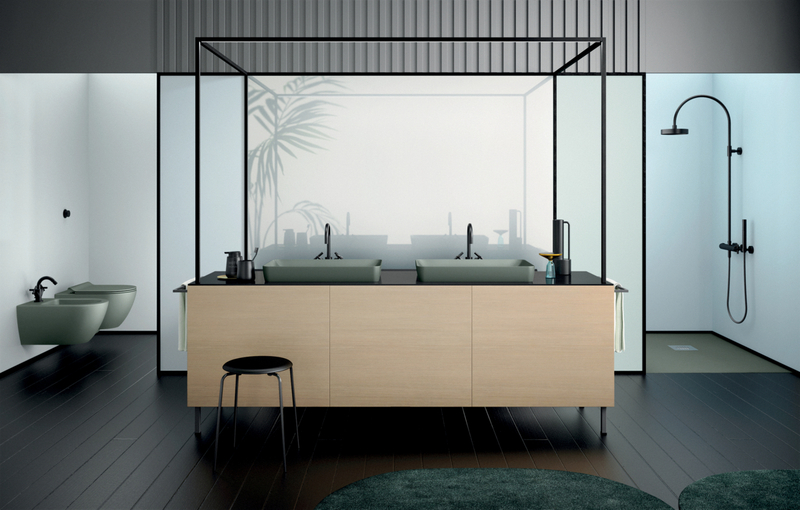 GSI also offers a beautiful gray color with a coffee-colored tip inside. 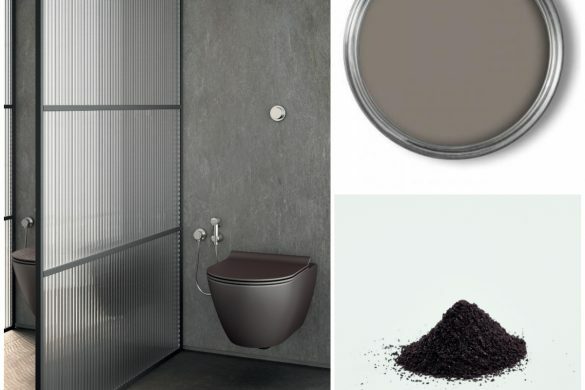 For those who love dark colors even in the bathroom! 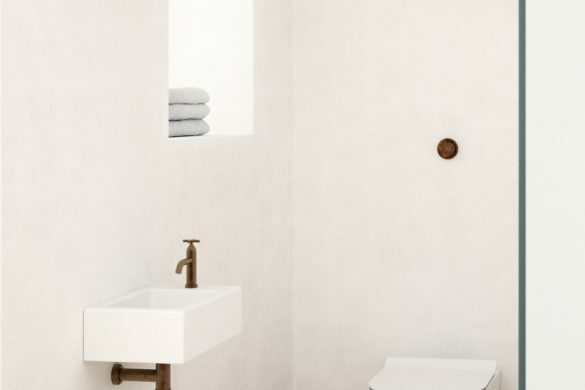 For a bright bathroom and for those who want to deviate from the classic white without daring too much. 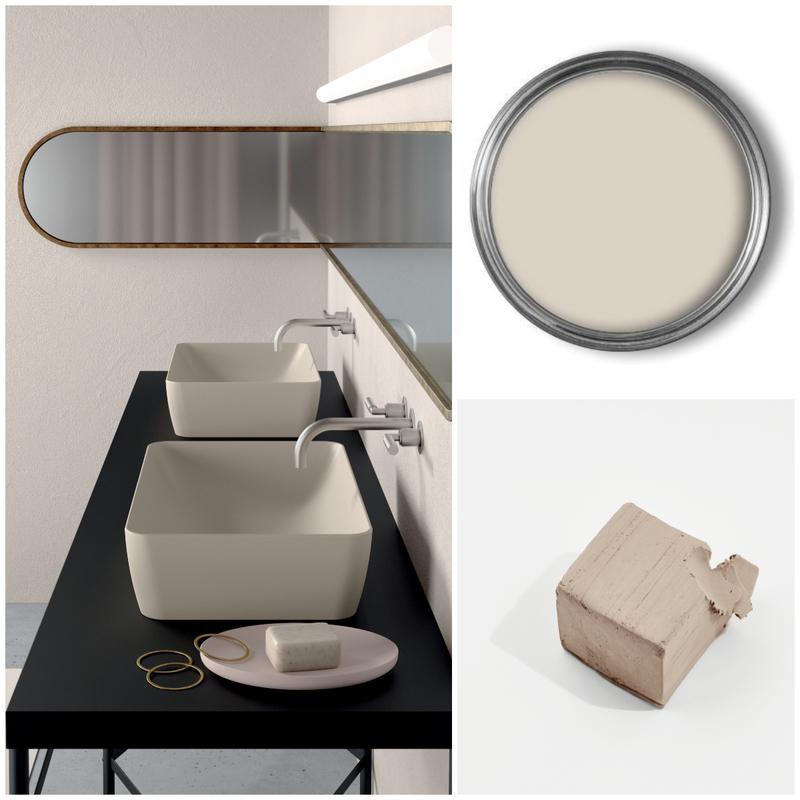 It is a warm beige with a touch of gray inside, inspired by the clay with which the ceramics are modeled. 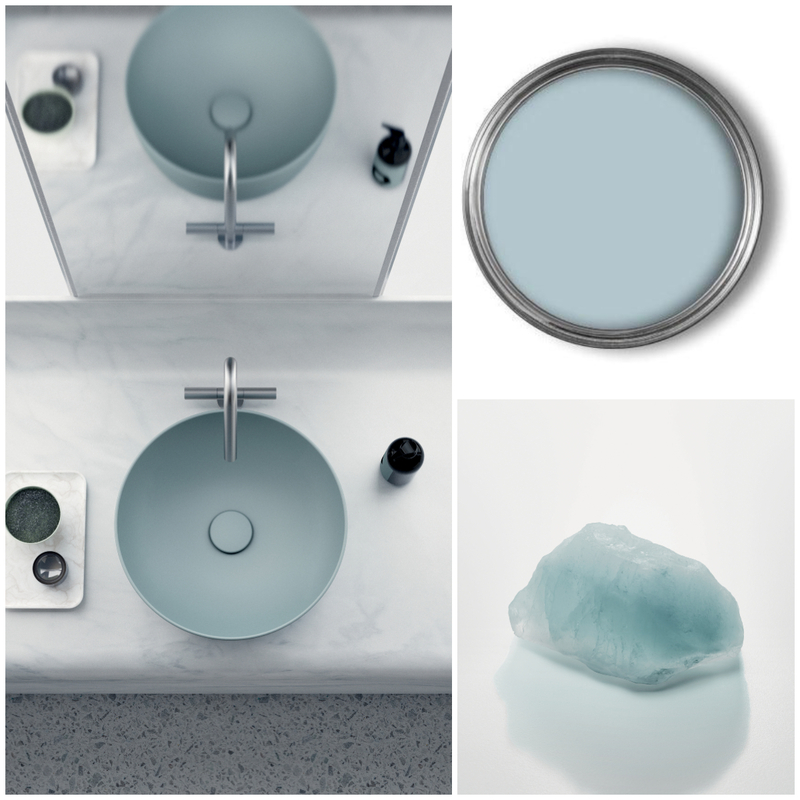 A cold color that recalls fresh water. 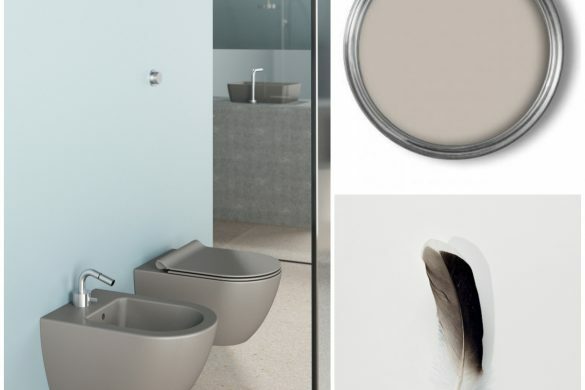 Definitely a prevalent color that becomes the main element of the bathroom. 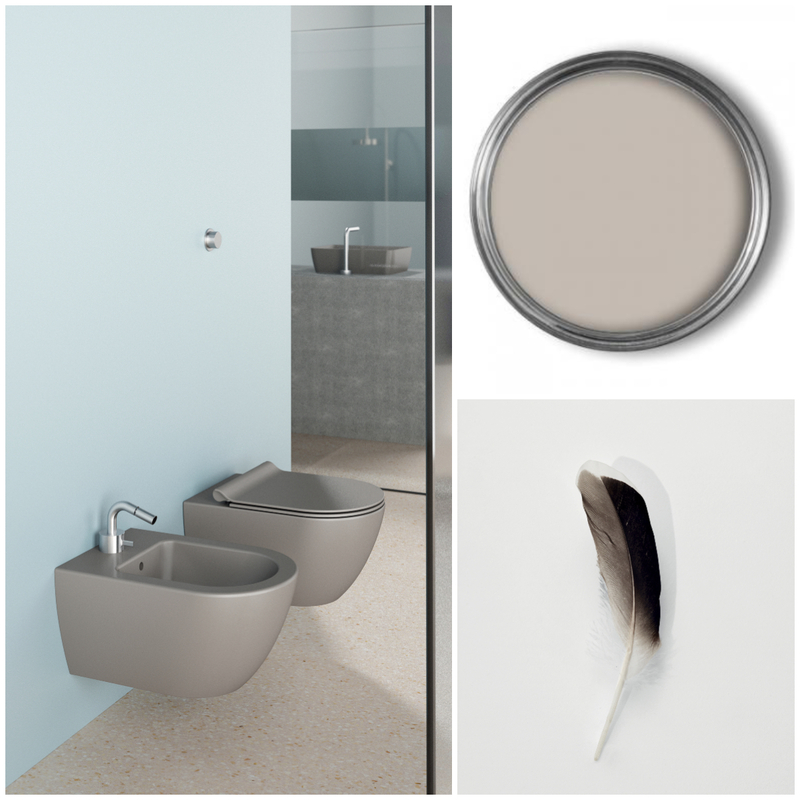 A gray with a warm tip inside, which makes it a neutral color suitable for combining in many contexts. What do you think of the Color Elements proposal by GSI Ceramica? 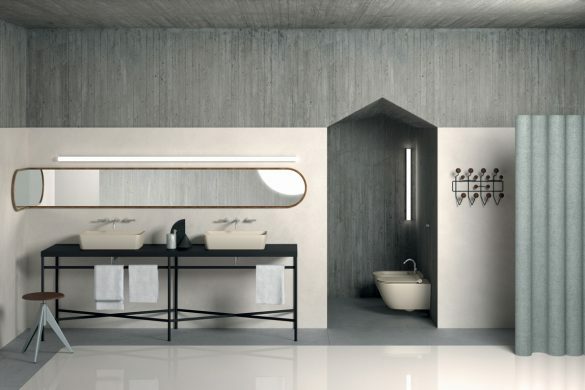 For me, as an interior designer, I extend the range of proposals and color combinations that I can offer for my clients’ bathrooms, combining aesthetics, functionality and design guaranteed by a 100% Made in Italy signature.